We live in a transformational time in the history of medicine and health care. The twenty-first century will be a time of dramatic change, incredible breakthroughs, and totally altered thinking about health, medicine, and health care delivery. 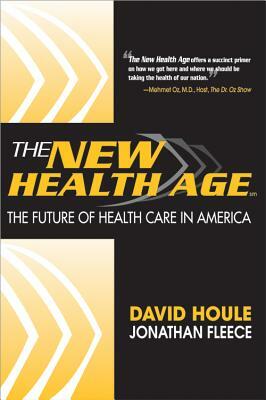 From leading futurist David Houle (recently named "Speaker of the Year" by Vistage International) and leading healthcare attorney Jonathan Fleece, comes this surprising, innovative look at the future of healthcare--and how we can lead the successful reorganization of healthcare in America.